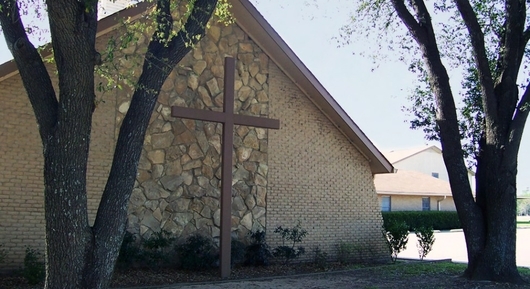 Here you will find information concerning our church and its ministries. We hope your time spent at our website is a blessing. Our church is a warm and loving church. We want you to feel comfortable and at liberty to call on us. Be our guest this Sunday and we will show you around. Feel free to browse through the various areas of our website and learn about our fellowship.